AirExplore Boeing 737-800 Winglets & Scimitars for the FAIB Boeing 737-800 Winglets & Scimitars FSX base model. AirExplore Boeing 737-800 Winglets & Scimitars for the FAIB Boeing 737-800 Winglets & Scimitars FS9 base model. These are FS9 textures only. 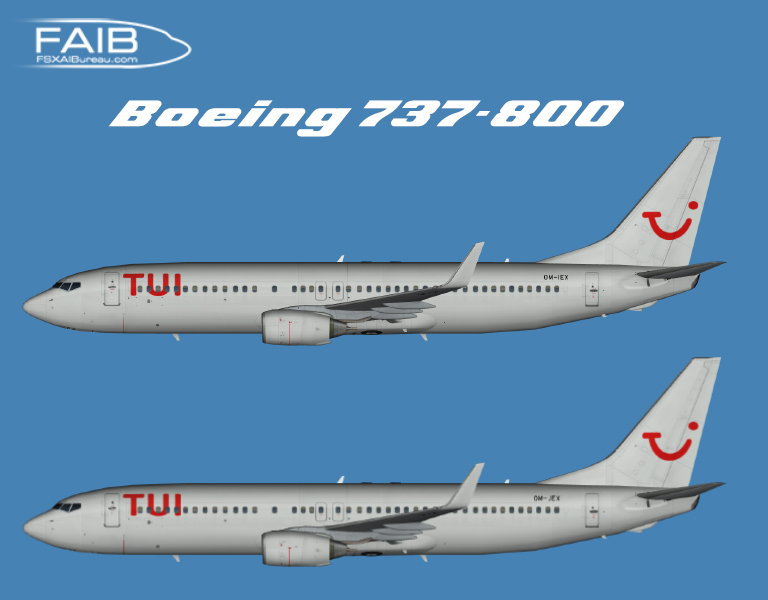 The FAIB Boeing 737-800 Winglets & Scimitars FSX base model is required. 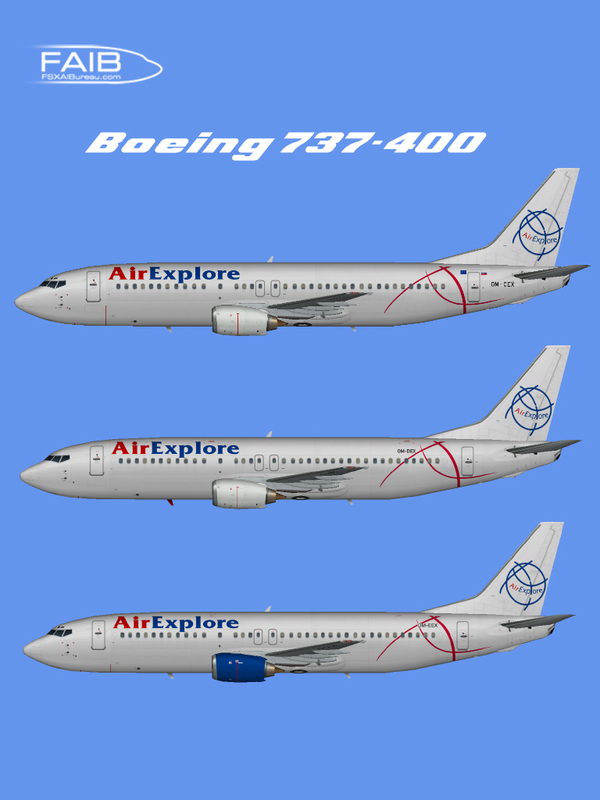 AirExplore Boeing 737-400 fleet 2015 for the FAIB Boeing 737-400 Logolight FSX base model. 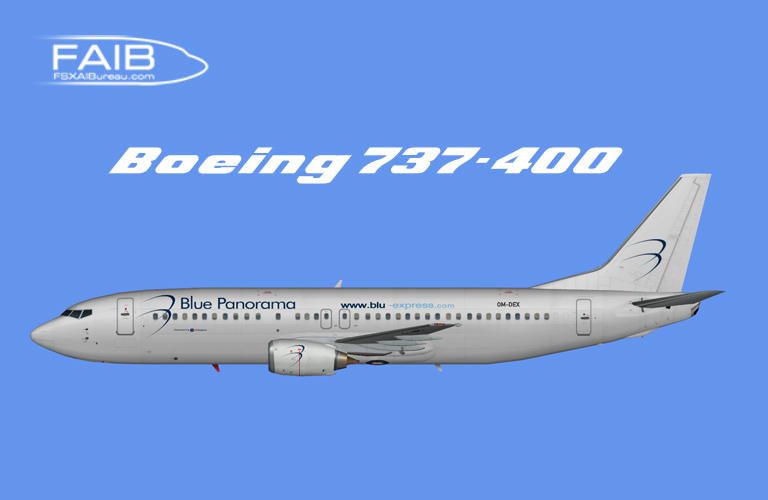 AirExplore Boeing 737-400 fleet 2015 for the FAIB Boeing 737-400 Logolight FS9 base model. 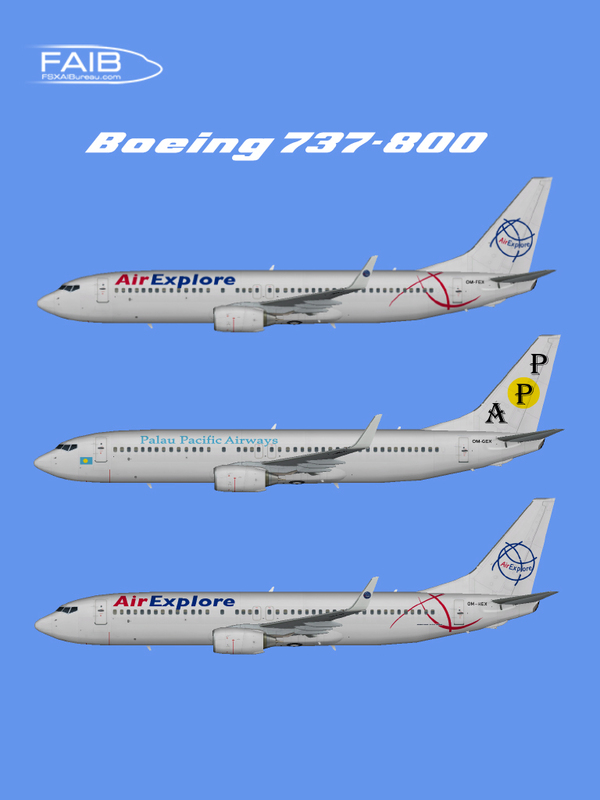 AirExplore Boeing 737-800 Winglets fleet 2015 for the FAIB Boeing 737-800 Winglets FSX base model. AirExplore Boeing 737-800 Winglets fleet 2015 for the FAIB Boeing 737-800 Winglets FS9 base model.